VINCENT FALCONE, 79, on March 24 from brain cancer in Torrance, CA. He studied music at Syracuse University and toured Europe with various jazz groups in the 1960s. On returning to the United States, he worked in Upper New York State before moving to Las Vegas to become the house pianist and music director at Caesars Palace. From 1976 to 1982 and again in 1985-86, he was musical director for Frank Sinatra. ROBERT ERDOS, 86, on March 25 in York, PA. Bob Erdos’s lifelong passion for Traditional Jazz inspired him to found Stomp Off Records in 1980, a recording company dedicated to preserving the styles and repertoire of the hot jazz and ragtime from the turn of the 20th Century through the 1920s. His company produced more than 430 recordings by bands from all over the world, a number of which were used on soundtracks of films and television productions. 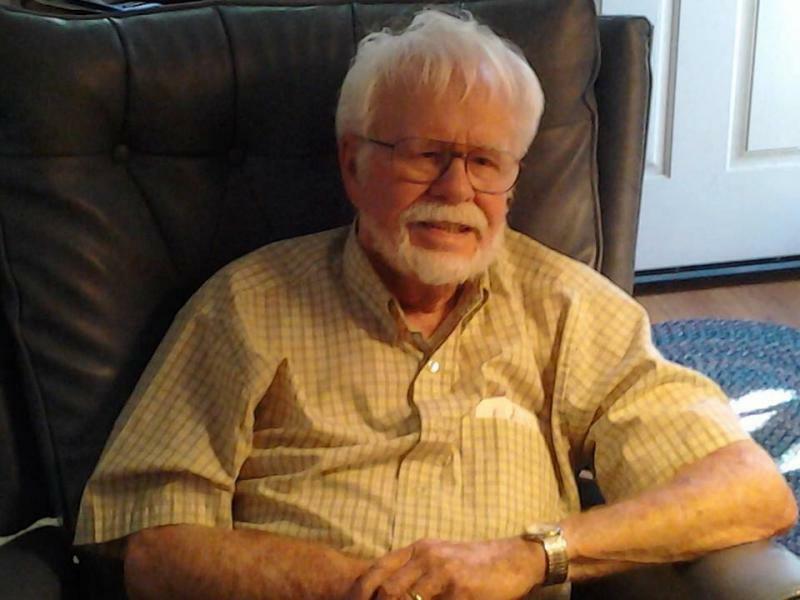 CAM MILLER, 90, of heart failure on March 27 in Riverside, CA. A highly-respected music critic and supporter of countless jazz festivals and concerts over the past 40 years, Cam Miller will best be remembered for his insight and objectivity, his fluent prose, positive outlook and the kind regard he had for all who were privileged to know him. He began his professional writing career with a weekly newspaper in Oceanside, CA before joining the San Diego Union as entertainment editor in 1983. For 25 years, he was a popular columnist and record reviewer for The American Rag. LINDA HOPKINS, 92, on April 17 in Milwaukee, WI. A Tony-winning actress and singer, she performed gospel, blues, and rhythm & blues for more than 40 years. In her 1975-76 tribute to Bessie Smith, she held the stage for the entire evening, doing more than 20 of the great blues singer’s songs for 453 performances, making Me and Bessie the longest-running, one-woman show in Broadway history up to that time. She returned to Broadway in 1989 in Black and Blue that evoked the glory years of the Cotton Club in the 1920s and ’30s.